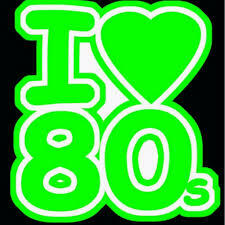 Its all about the 80's with Simon on the last Sunday of every month from 8-9pm. Great album tracks, and smaller hits plus all the classics you would expect. Join Simon as he plays his favourite songs for you.